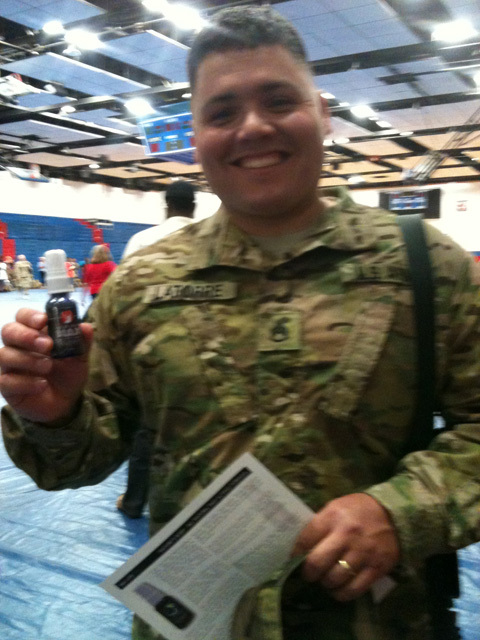 To our brave soldiers from Fort Hood Army Base in Killeen Texas for your service and sacrifice. 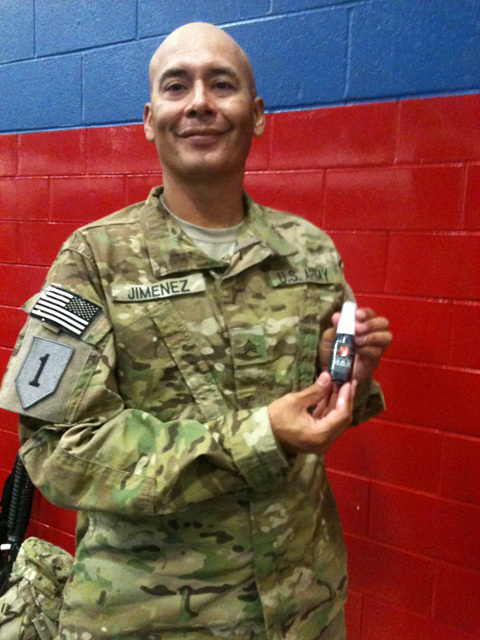 MaxLife Direct is proud to support the men and women who serve this country. 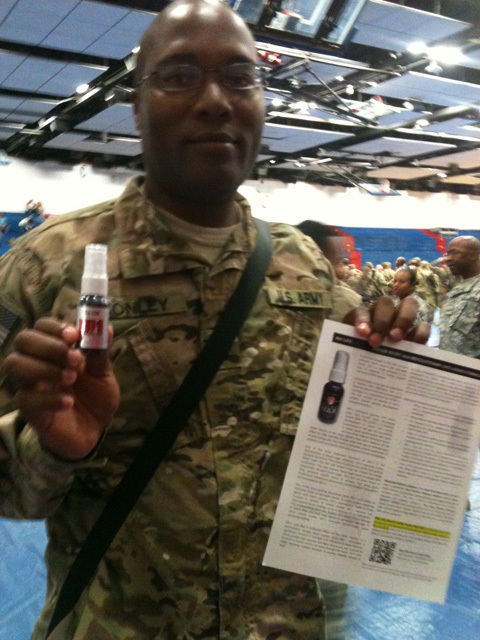 Recently, we had the opportunity to share Antler Velvet Max with dozens of soldiers on Fort Hood who were in the process of being deployed overseas for military duty. 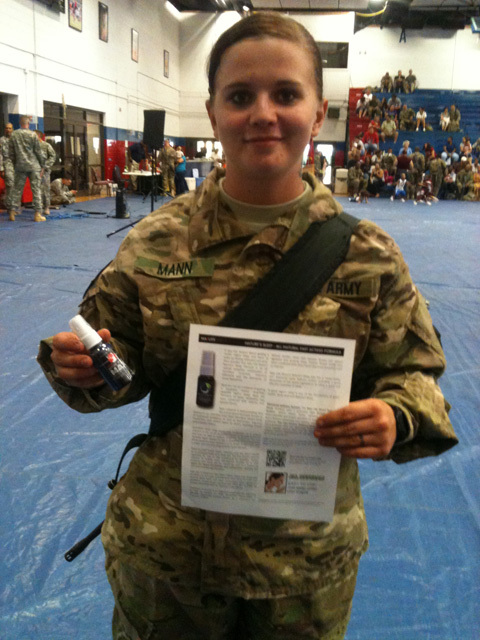 The soldiers were enthusiastic about using Antler Velvet Max due to the extreme physical demands that face them in the coming days of their deployment. 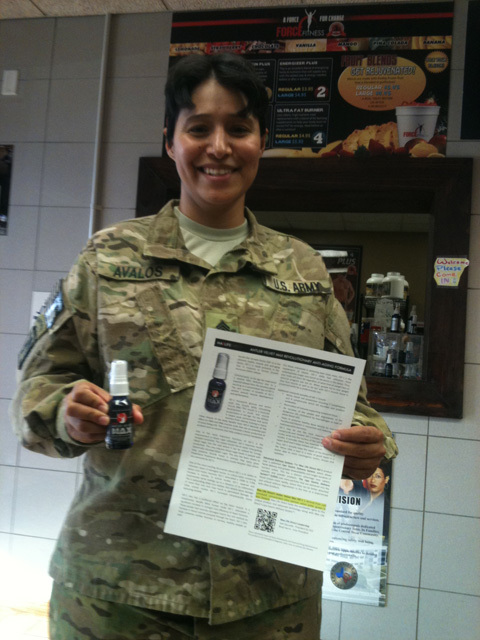 Antler Velvet Max has been shown to help with endurance, muscle gain, muscle retention, weight management and mental alertness which are all important factors on the battlefield. 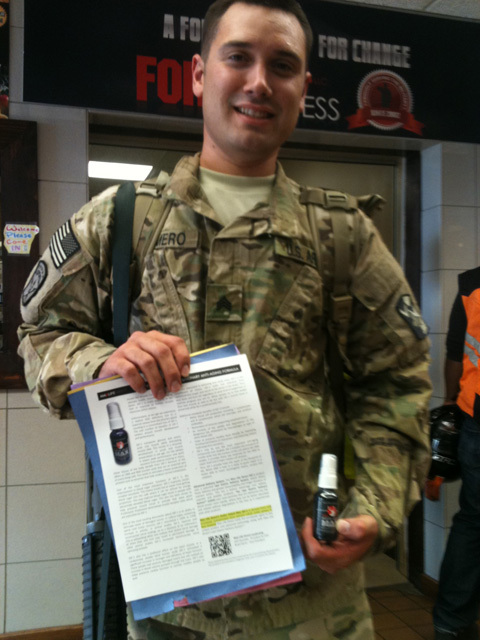 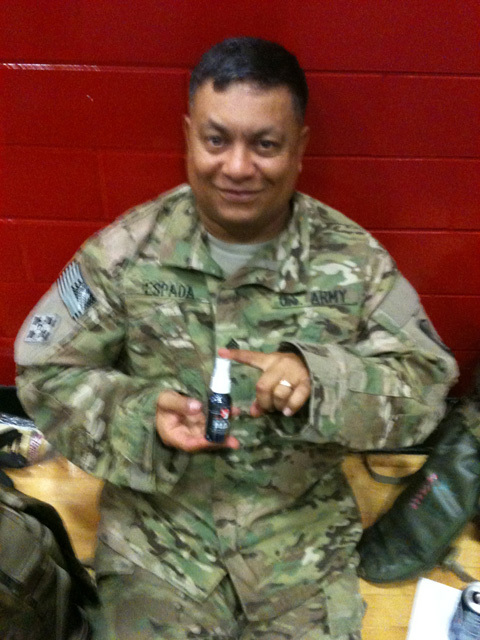 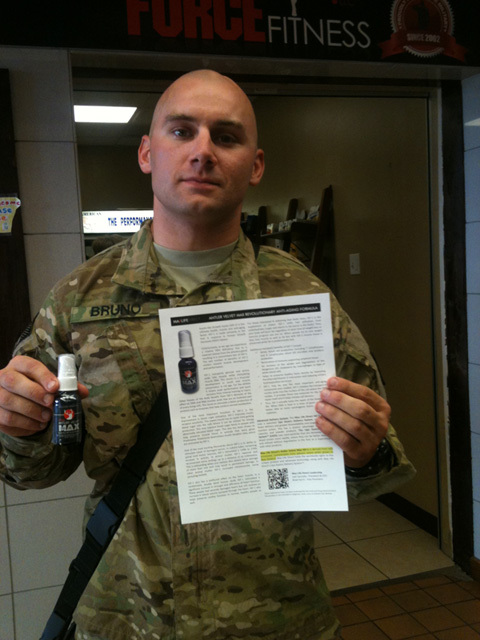 While Max Life Direct is proud to supply this product to pro athletes and everyday people around the world, we consider it an honor to provide this product to the heros who are putting their lives on the line for our freedom. 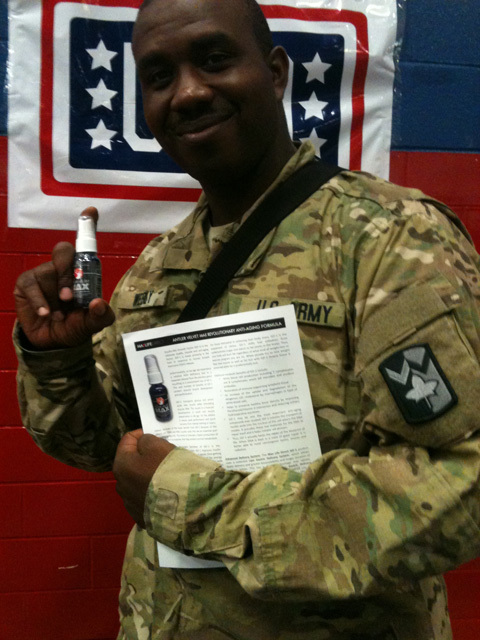 Antler Velvet Max is the worlds only 7500 Nanogram Deer Antler Spray, formulated exclusively for Max Life Direct by Nutronics Labs, the worlds leader and experts in Deer Antler Velvet extract.